We provide Condensers for Australia GM Holden Commodore VN/VP/VQ/UTE 6 Cylinder Engine, Dimension: 665x345x22 mm, it is 32 USD$. Holden&Honda Commodore VR/VS 6&8 Cylinder Engine, Dimension: 665x345x22mm, it is 32 USD$. Holden&Honda Commodore VT 6&8 Cylinder Dimension: 740x400x22 mm, it is 36 USD$. Quality Warranty: 30000 KM or 6 Months. 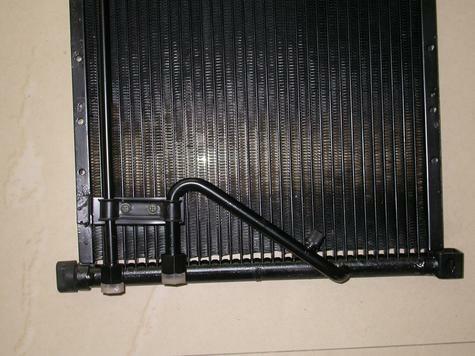 we have more condenser and evaporators, see photos, thanks!